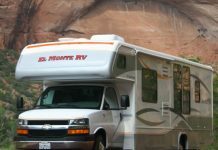 One of the best uses of an RV as far as camping is concerned is that fact that it can be used to sleep in and can easily accommodate 3-4 people. 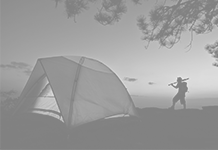 The concept of RV camping is soon catching up with people and many prefer RV sleeping to traditional tent camping. All you need to do is to either spread a mattress or carry a foldable bed to accommodate yourself. 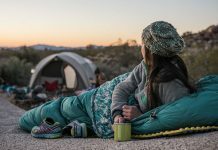 Rather than building a campfire to make yourself food or heat water, you can use your RV itself for all these activities. An RV can easily accommodate an oven and even has a stove at times, on which you can cook any imaginable thing even on a camp! So use your RV for cooking and have the best camping experience ever! 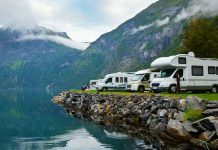 If there isn’t much to do on a camping site and you are bored of the outdoor activities, you can use your RV to pass some time. 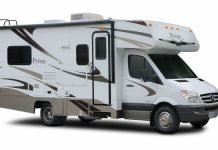 RVs often have television sets and electricity points through which you can find yourself a source of entertainment. 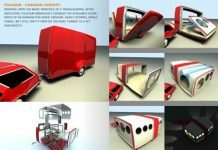 Afterall, a recreational van ought to be used for recreational activities. 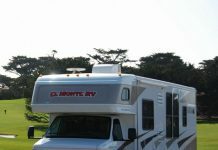 You can also use your RV for exploration of the camping site. 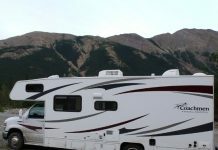 If you are tired of moving around on foot, you can just drive your RV wherever it is allowed on the camp to explore it. 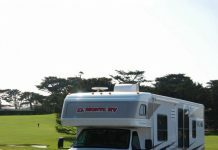 An RV can be used for shade on a sunny campsite. 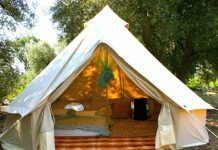 You can easily hang a cloth or a shade overhead and attach it with the RV. 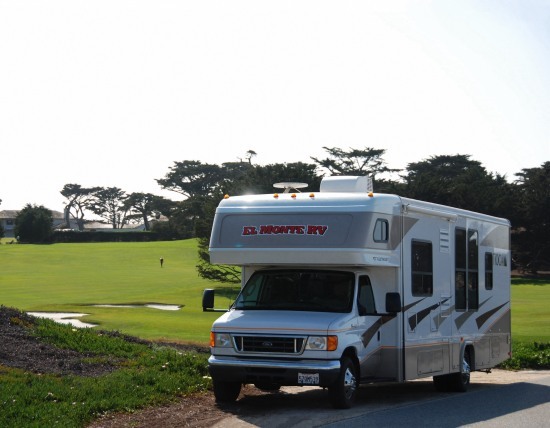 RVs are great when it comes to camping on rainy locations or harsh weather conditions. They can protect you from hail storms and wind storms as well.